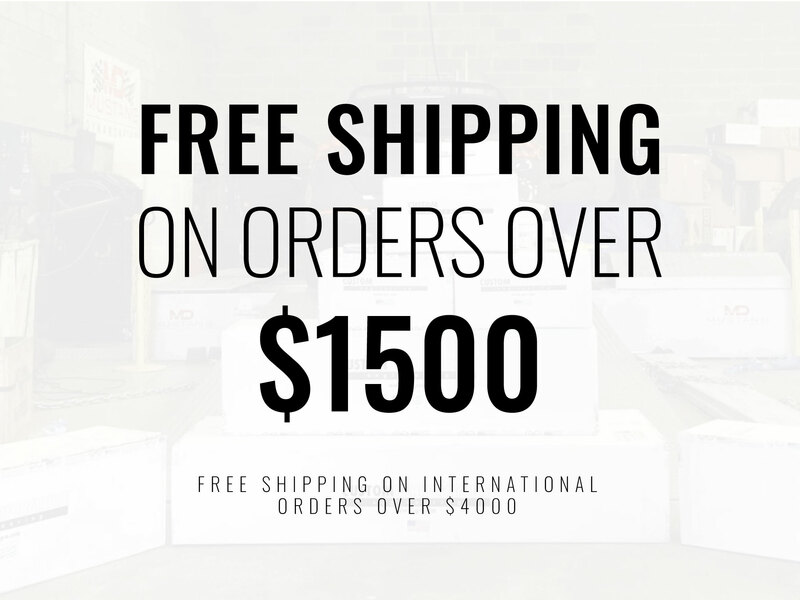 Purchase this product now and earn 10 BoostBucks! In the high horsepower quest of the MZR 2.3 DISI, enthusiasts have hit many roadblocks. 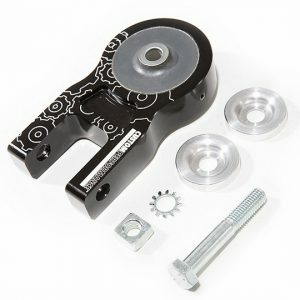 One of the strangest roadblocks faced was that increasing the horsepower meant increasing the cylinder pressure and as a result the load on the fuel injector seals. In the high horsepower quest of the MZR 2.3 DISI, enthusiasts have hit many roadblocks. 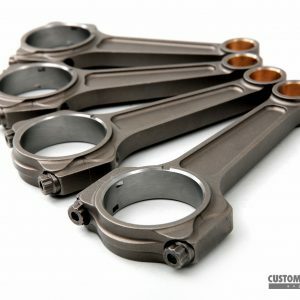 One of the strangest roadblocks faced was that increasing the horsepower meant increasing the cylinder pressure and as a result the load on the fuel injector seals. The fuel injector is located directly in the cylinder and every time the spark plug fires it sees a tremendous pressure spike. 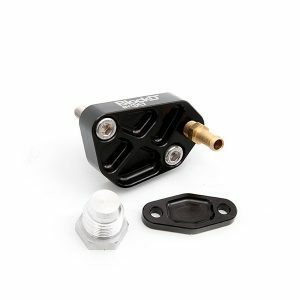 Working with fellow enthusiast Scott Chambers, cp-e™ is proud to introduce the solution. 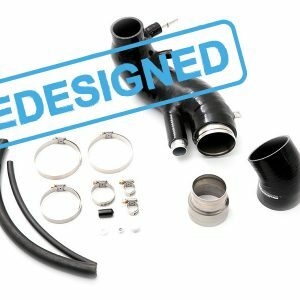 An injector seal that will handle the added pressure and stress of a high HP direct injected engine. 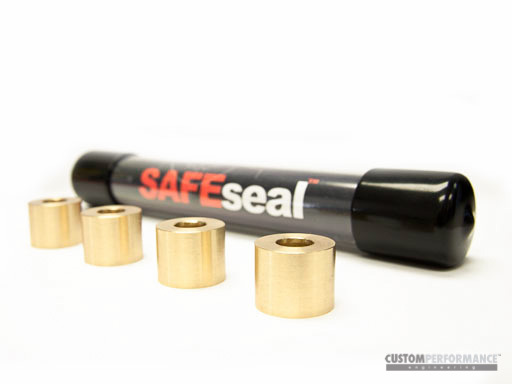 This patent pending SAFEseal™ is made of a soft material that aids in sealing everything, while still being strong enough to deal with the increased pressure and demands seen with a high horsepower DI engine. Once you have made the decision to replace your injector seals one of the biggest hurdles is taking them out. Not to worry! 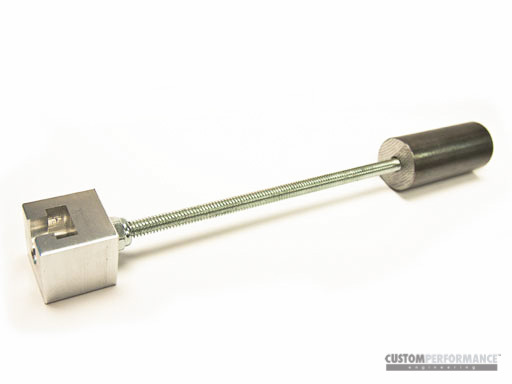 cp-e™ has machined and included a small slide hammer to aid in the removal of the injectors. 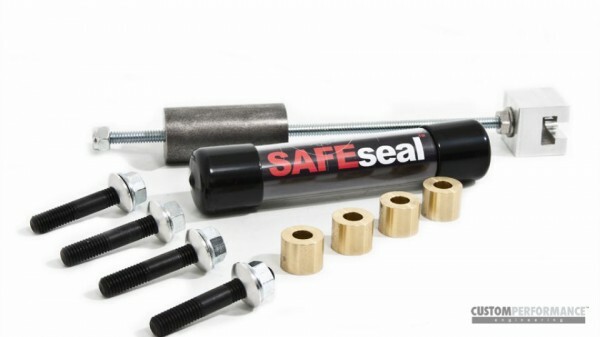 Our SAFEseal™ Injector Seals are truly a bolt in installation! 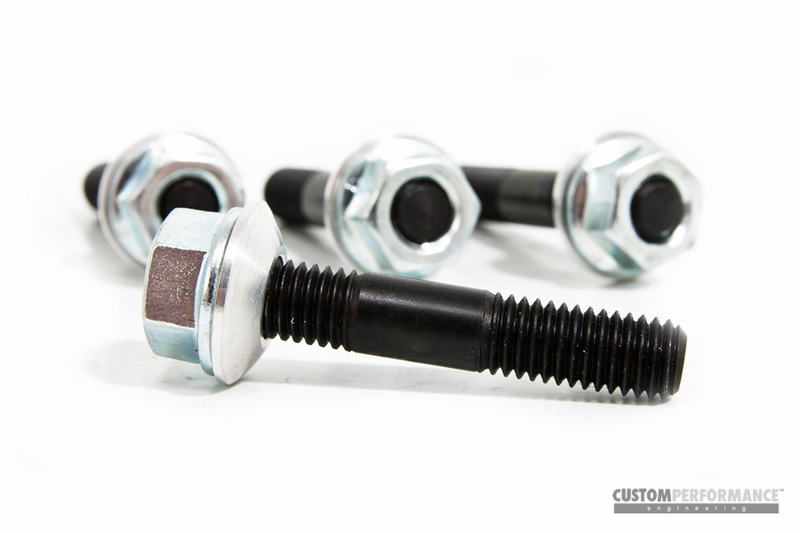 cp-e™ is supplying the necessary studs, nuts, and washers for the installation. The studs will ensure the proper torque is used without stripping the head of the engine while allowing there to be a higher clamping force. 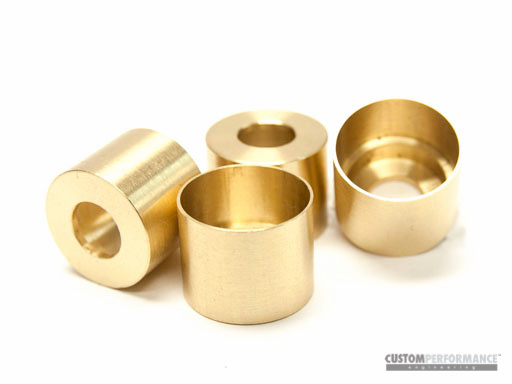 The supplied washers are custom CNC lathed aluminum designed to match the stock washers that are normally reused. 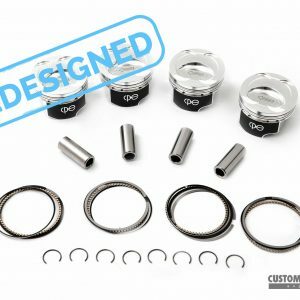 No more cutting, grinding, or time wasting, this kit comes with everything you will need for a full, proper installation!